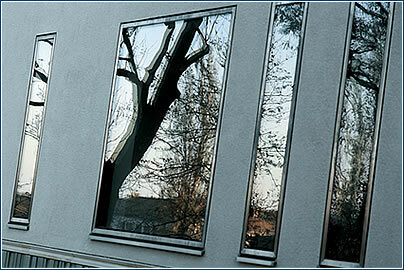 The Villa Bianca residential complex in the heart of Prague’s Bubeneč diplomatic quarter is an elegant example of combining historical reconstruction with sophisticated modern housing. 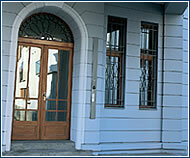 The Kotěra’s villa, built at the beginning of the 20th century, is the focal point of the entire housing complex. 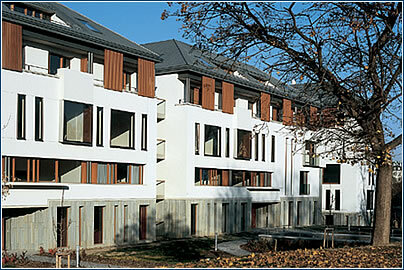 The villa is located in a triangular configuration of six new buildings, each of which contains luxury apartments. Villa Bianca, which was designed by the modernist architect Jan Kotěra during the years 1910-11, was rebuilt after 1920 in the neo-Baroque style. 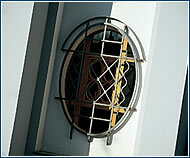 The recent reconstruction has restored to it the expre ssiveness that captures the spirit of Kotěra’s original ideas. 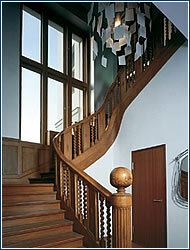 The duplex in the villa is dominated by a massive wooden staircase. The most modern structures in the complex, the corner buildings of the virtual triangle, still respect classic design methods. 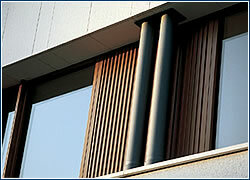 Materials are blended harmoniously to achieve a well-balanced combination of modern and classic looks. 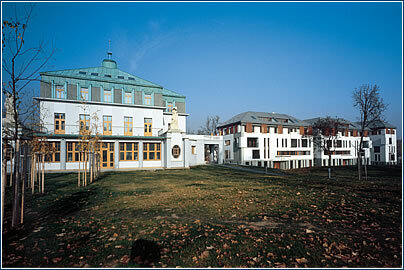 Both wings of the modern buildings are set apart from the villa, but close enough to translate the historical style into the contemporary idiom. 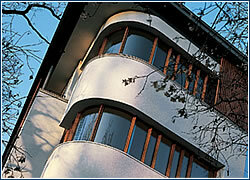 What role did Bubeneč housing and the original Kotěra’s villa play in the project’s design? How does the layout of this architecturally valuable landmark suit the needs of the housing standards of today, and how did you create the aesthetic interconnection of original and modern architecture?